Note: If the plug-in or manufacturer's name is not listed within the plug-in menu, then the plug-in is not detectable by Pro Tools. If the Helix Native plug-in isn't in the list, make sure it shows up in the Pro Tools Plug-ins folder using the directions below. If they don't show up there, try to download and install them again. 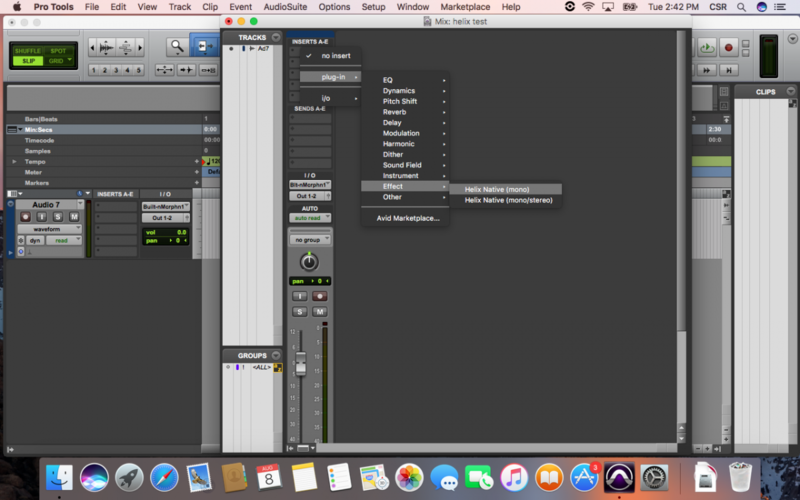 If it does show up in the plug-ins folder but Pro Tools still doesn't see it, try trashing Pro Tools preferences. 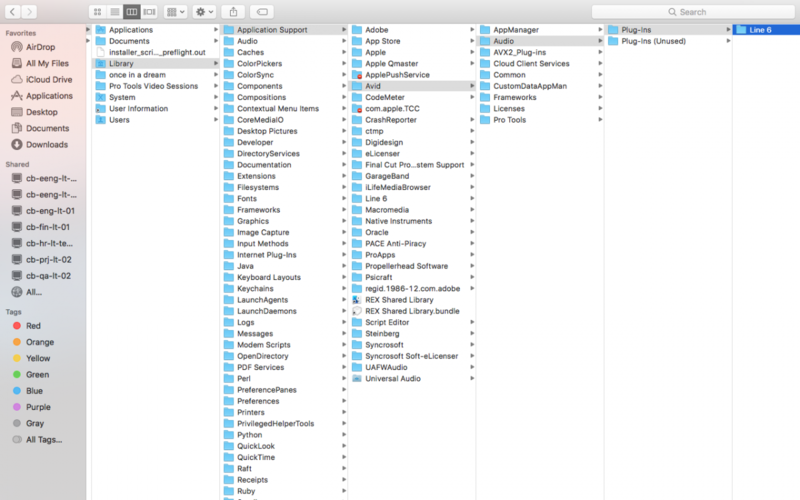 That will force Pro Tools to re-scan all the plug-ins in that folder. 1. With the Finder open, click on Go and choose Computer.